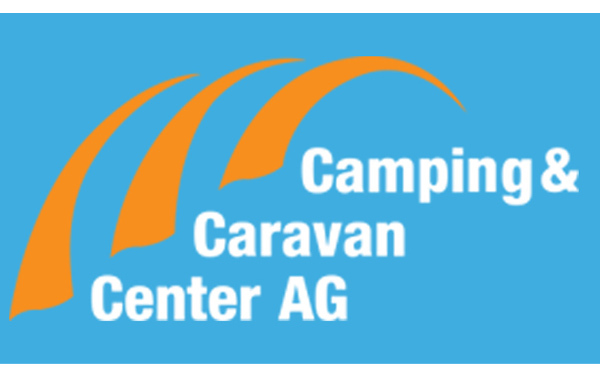 Our partner Caravan Camping Center in Arbon Welcomes the following weekend (25th till 26th of March 2017) your customers to the big in house fair. 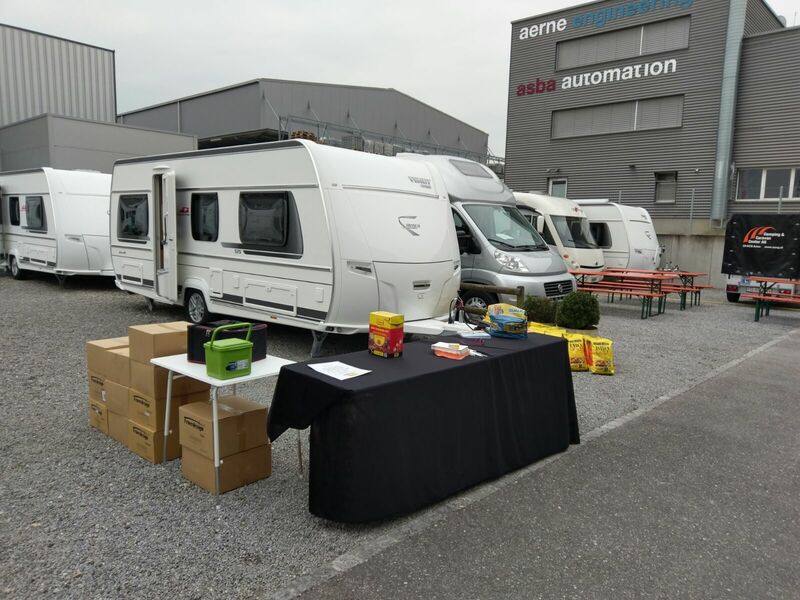 Our FEUERDESIGN team will be presenting the incomparable table BBQ and will try to bring closer smokeless barbequing to the campers around Lake of Constance. 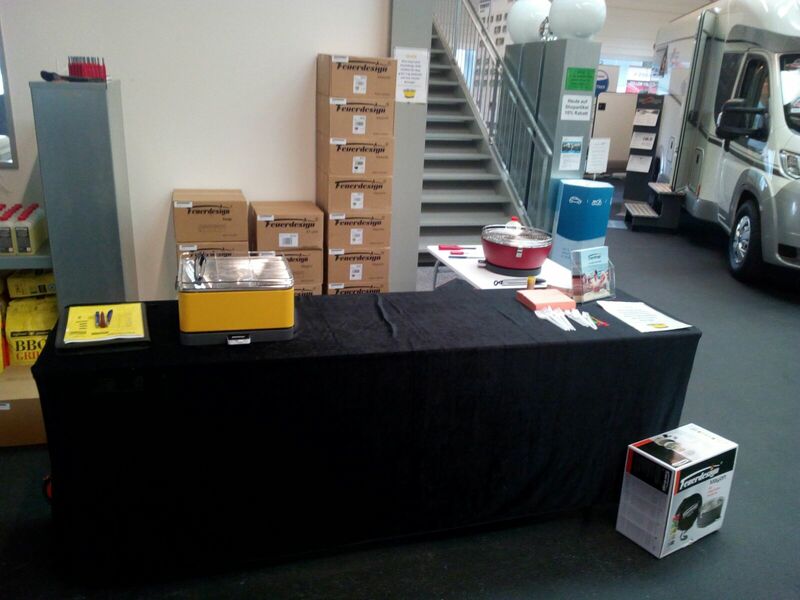 We are looking forward to many visitor!